A gold sky? A halo? Feet not on the earth? What does it all mean? 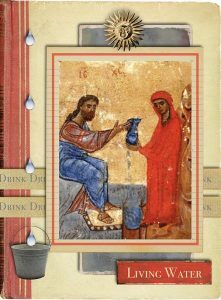 This verse card explores John 4:13-14. 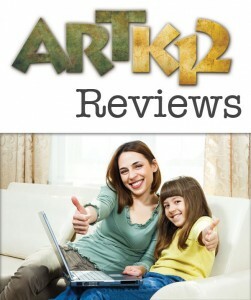 It’s another review of ARTK12’s American Art History curriculum. Cummins Life reviews semester one including the textbook (not your traditional textbook! 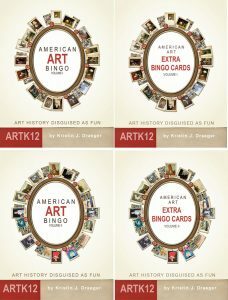 ), the bingo game and the drawing book. Need ideas for the upcoming school year? Here you go! 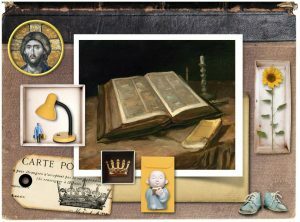 ARTK12 is creating Bible verse cards that are beautiful, classical and fun for your students to make. 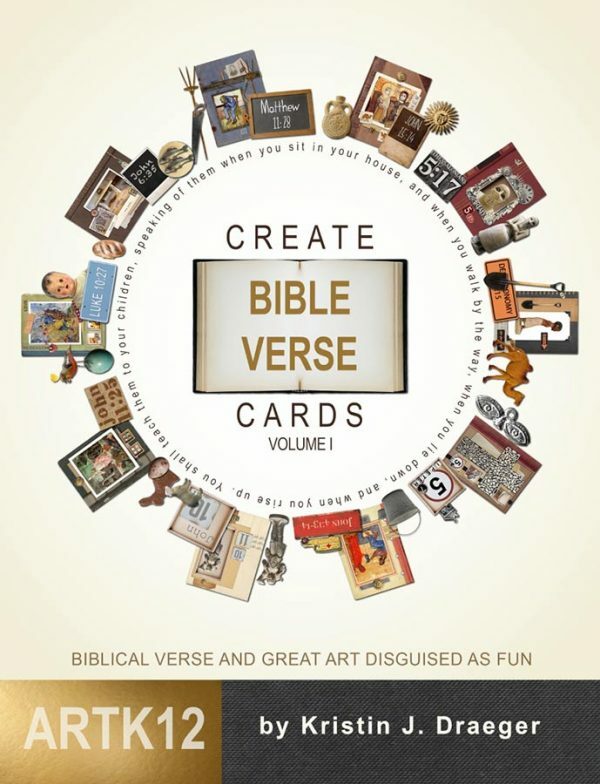 Create Bible Verse Cards, Volume I will contain 10 verse cards. Each verse will be paired with a great piece of art. Try designing your own verse card right here! Bored students got you down? Does American Art History seem a little daunting? Well friends and neighbors you are in luck! 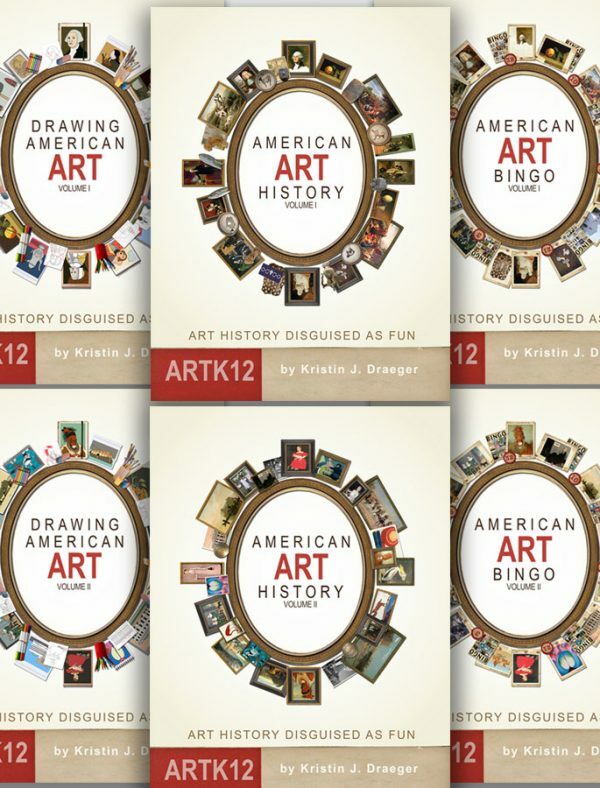 The ARTK12 American Art Bingo Classroom Bundle is here to rescue you and your students. Play the game with up to 40 students at one time. They learn great pieces of art and have fun doing it. Many ways to play. Enjoy! 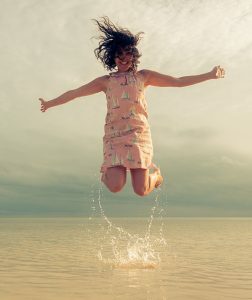 Are you looking for something brilliant to do this summer? Well, look no more. Tiffany at Play Eat Grow thinks Kristin’s map book series is just that! See what she has to say. 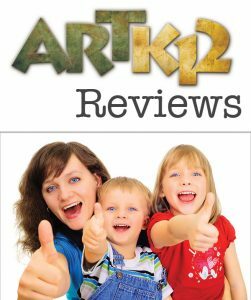 It’s not exactly a review, technically it’s a description of a product: ARTK12’s American Art History Curriculum at the Rainbow Resource Center. Jess, the mom, has some very important things to say about Kristin’s curriculum. Enjoy! There’s a New Kid in Town! MonkeeBooks! Want to buy books and curriculum from other homeschoolers? Or maybe you want to sell books and curriculum to other homeschoolers? Maybe you want to do both? Welcome to MonkeeBooks! Proofreding. Profreading. Aughhh! Proofreading can be more difficult than it seems. 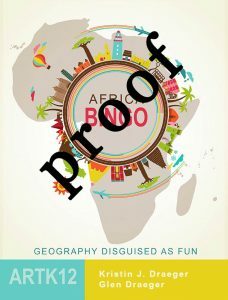 We are getting Africa Bingo ready for publicaton. Pubblication. Publication. And this entails a lot of editing and proofreading. Find out moe. Moore. More! Find out more in this blog post. Whew! Enjy! Aughh!!. Enjoy? Enjoy! Time for bed! 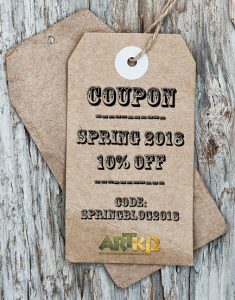 Spring into Spring Savings Coupon! You have to admit, it’s a catchy title. Right? Oh, not so much? Don’t blame me, blame the cliché. 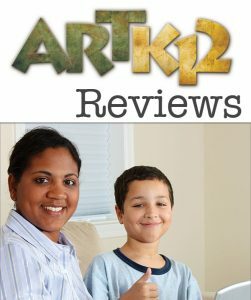 Who cares anyway, when it’s a 10% off coupon for the entire ARTK12 website? Go ahead, pinch yourself. You are not dreaming! I think I am, but you definitely are not. I know it has been frustrating. 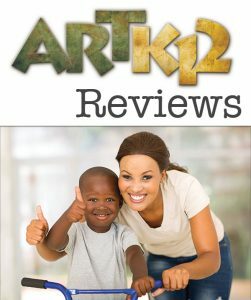 Why oh why can’t you buy single copies of ARTK12 books on the website? What’s wrong with us? Well, we have heard and we have a solution. Find out what it is! CC Maple Mama likes ARTK12’s Draw Canada & Greenland. And why wouldn’t she? She’s encouraging Canadian CC Homeschoolers from Sea to Sea! What do you do when you homeschool seven children? Why of course you incorporate Draw the USA into your curriculum! What else would you do? 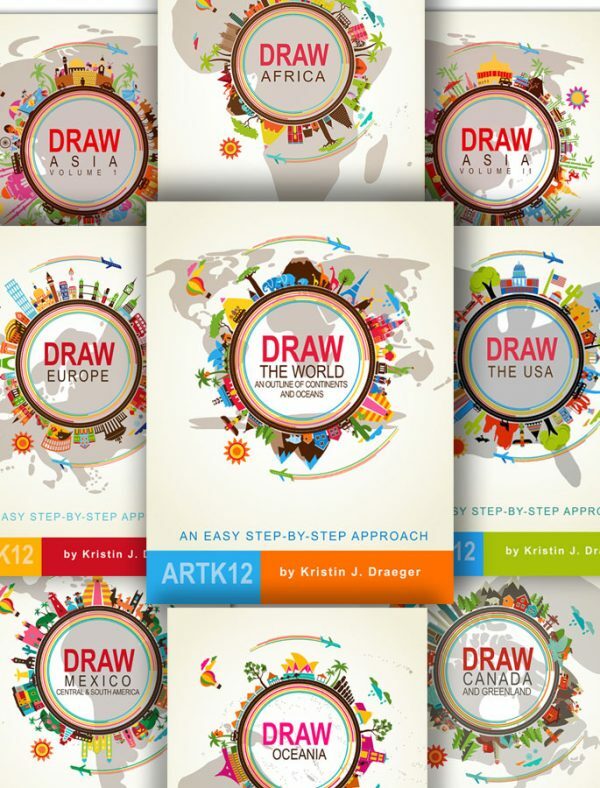 Kathryn likes Draw the USA and so do A, B, C, D, E, F and G!